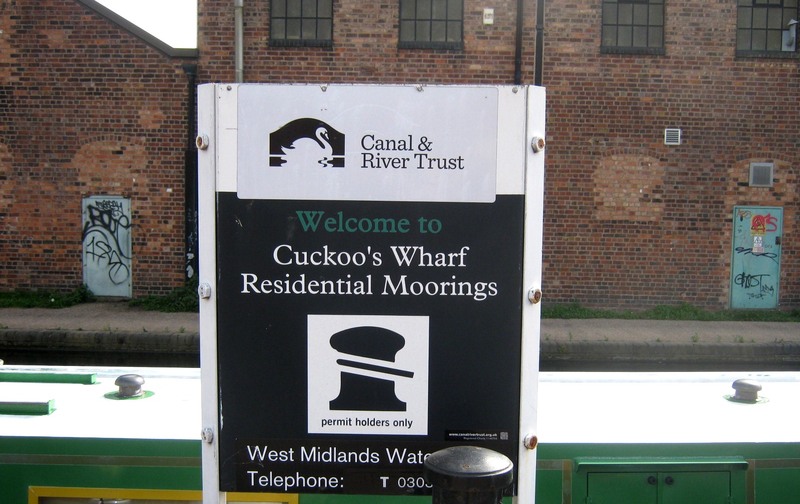 Cuckoo Wharf Residential Moorings are centrally located on the Birmingham & Fazeley Canal just three miles from Birmingham City Centre. 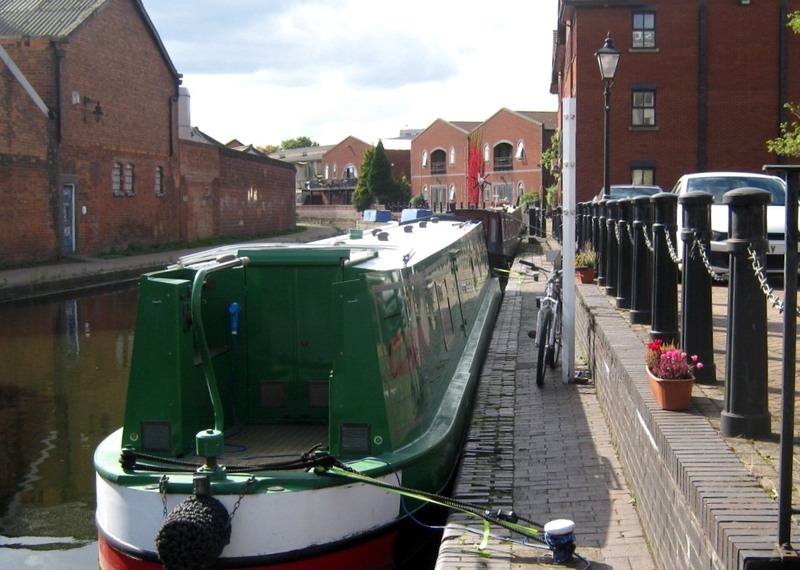 Transport links are excellent, with Aston railway station being approximately half a mile away from the mooring site and a local bus service running from nearby Lichfield Road. 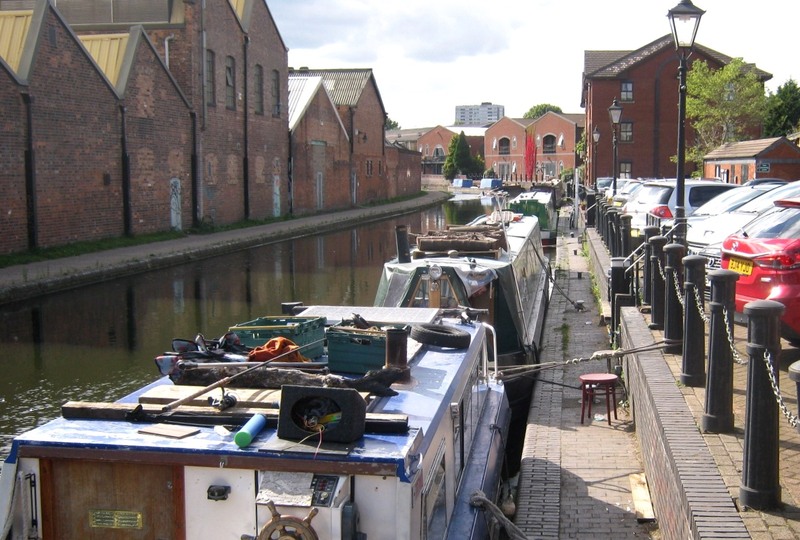 The moorings are approximately 55 metres long on the off-side of the canal with space for three vessels in total. To reach the site from the M6 motorway, junction 6, Gravelly Hill Interchange, follow the A5127 towards Birmingham city centre. Pass the left turning of Cuckoo Bridge Road approx 400 metres from the motorway junction and look out for a cafe on the left. Turn left into the commercial premises car park next to the cafe. 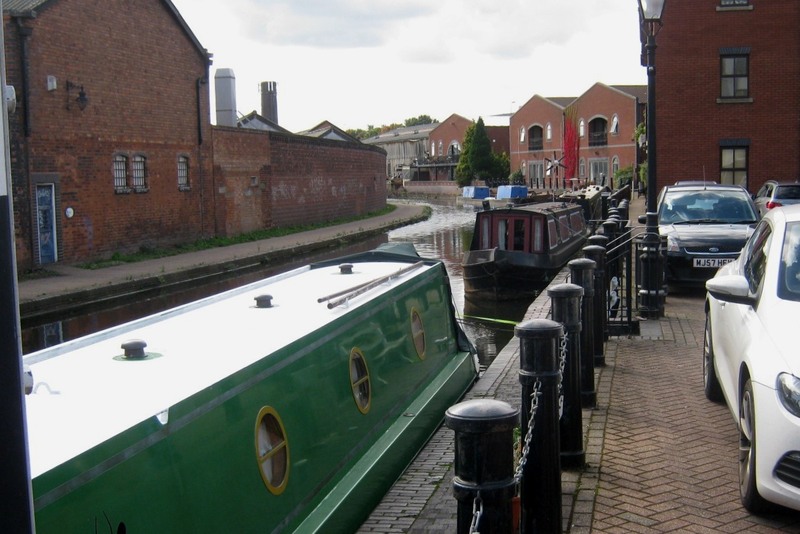 The moorings, which have unrestricted access, will be straight ahead. 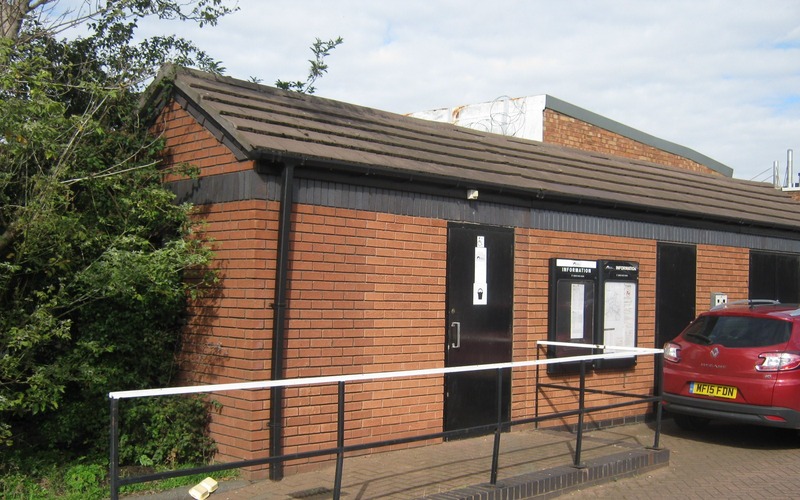 The facilities building is immediately next to the mooring site. Electricity is supplied via smart meters. A car park is next to the site and is shared with the adjacent office premises. Spaces are on a first come, first served basis so cannot be guaranteed. The site length is split by a visitor water stop mooring. 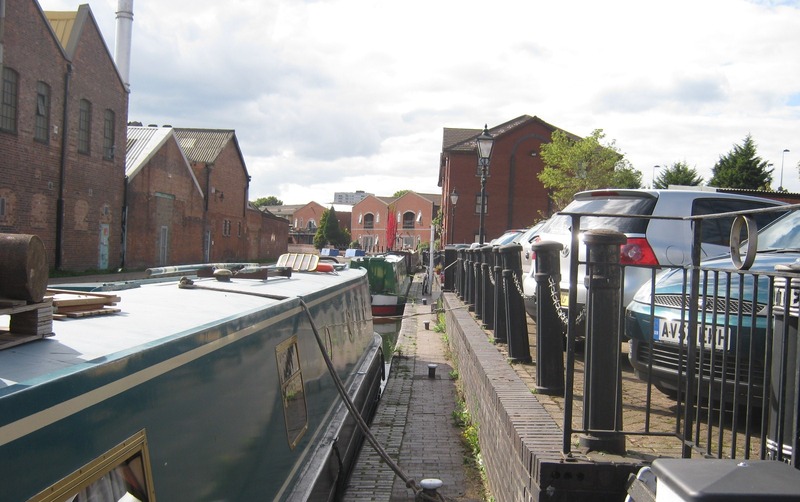 There are adjoining short stay visitor moorings that continue behind the commercial premises.